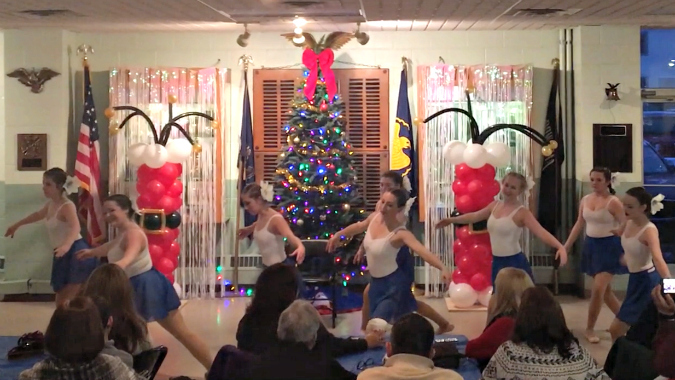 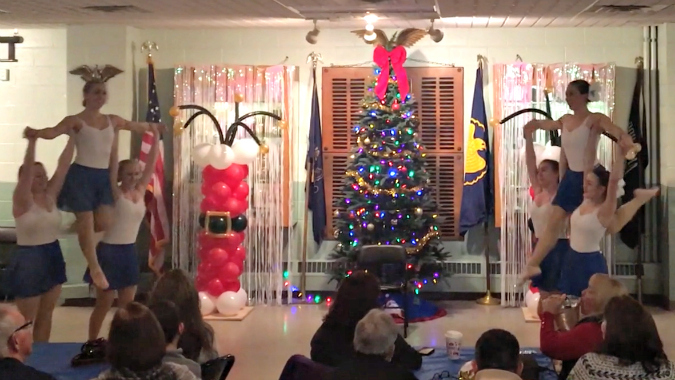 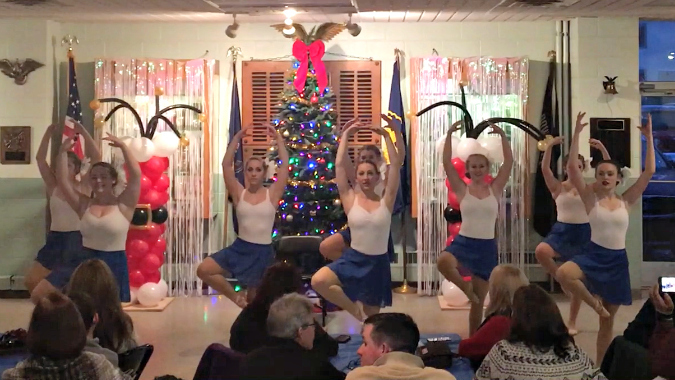 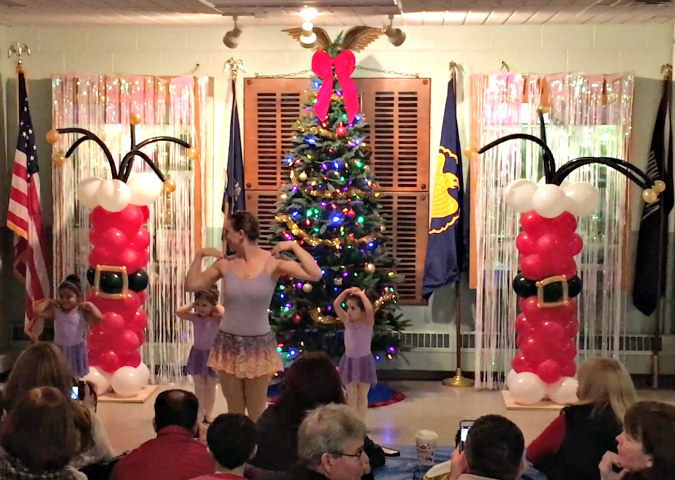 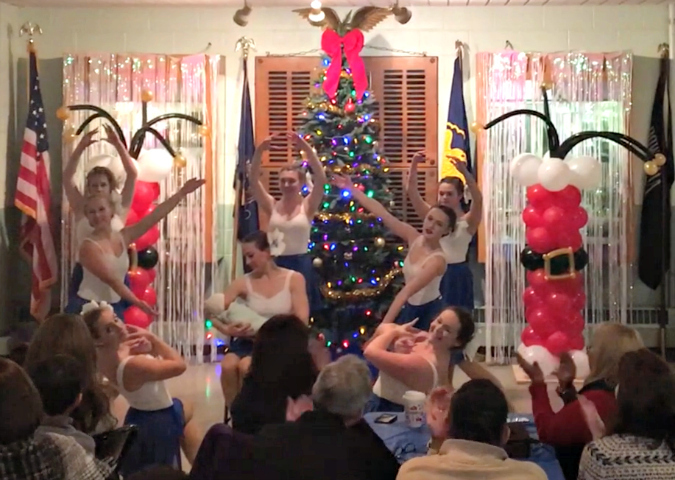 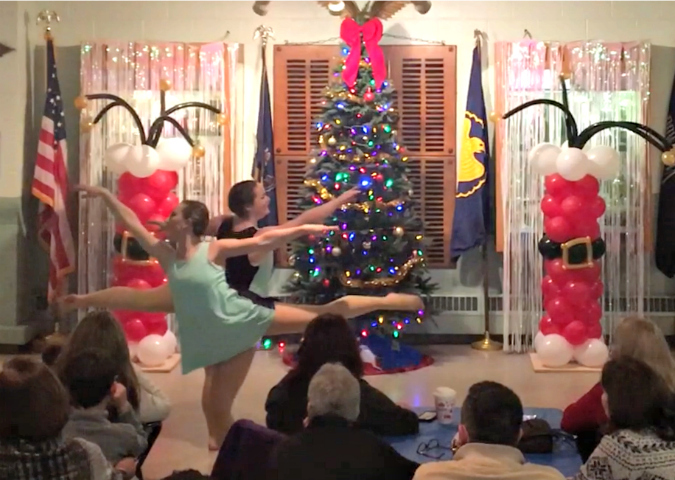 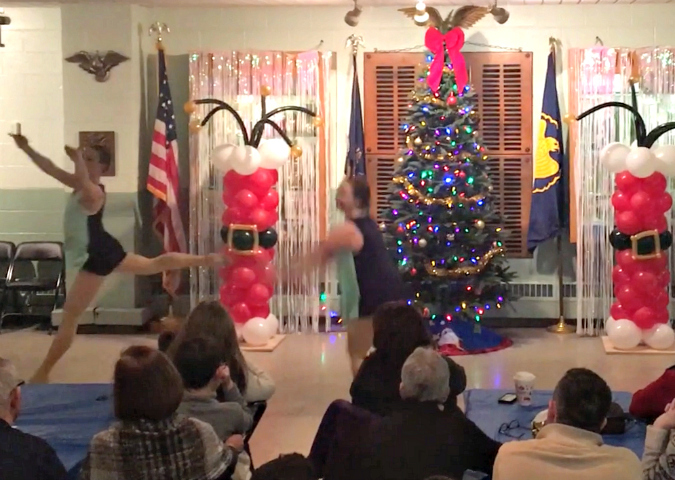 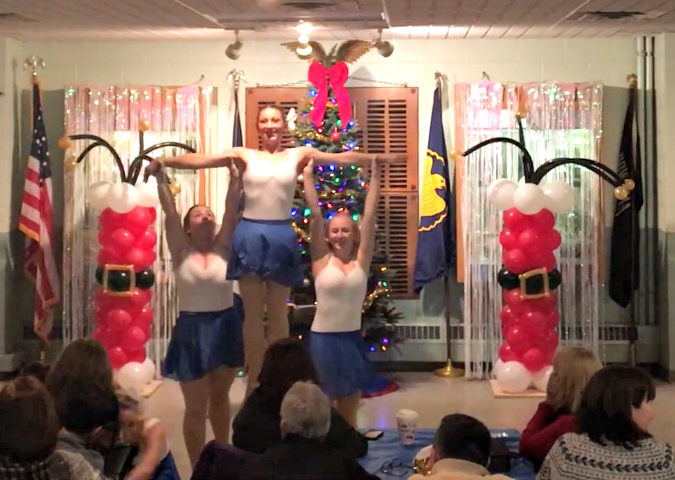 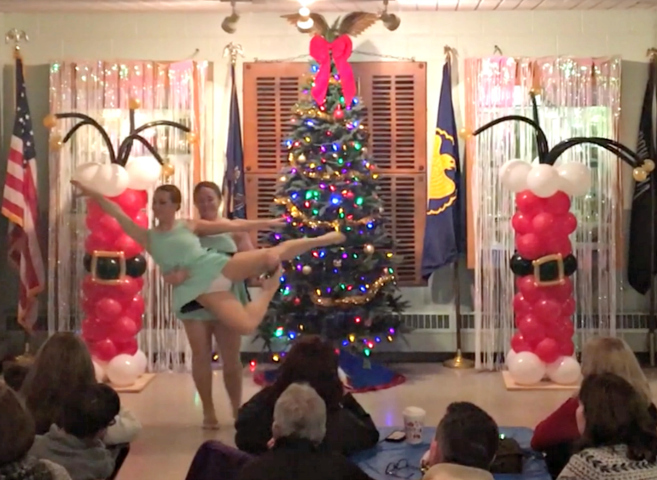 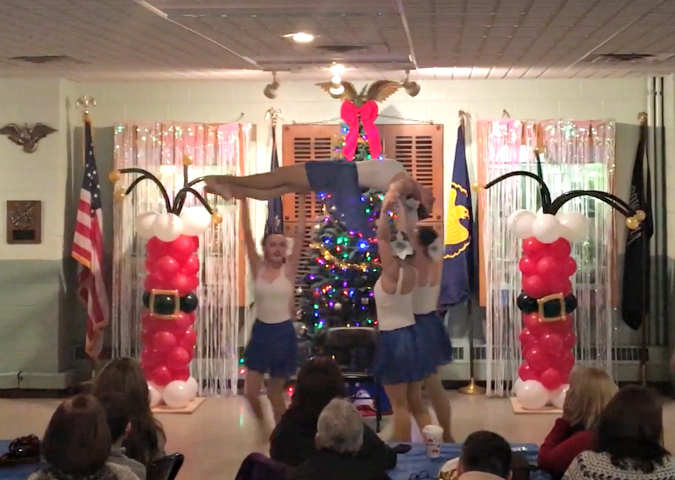 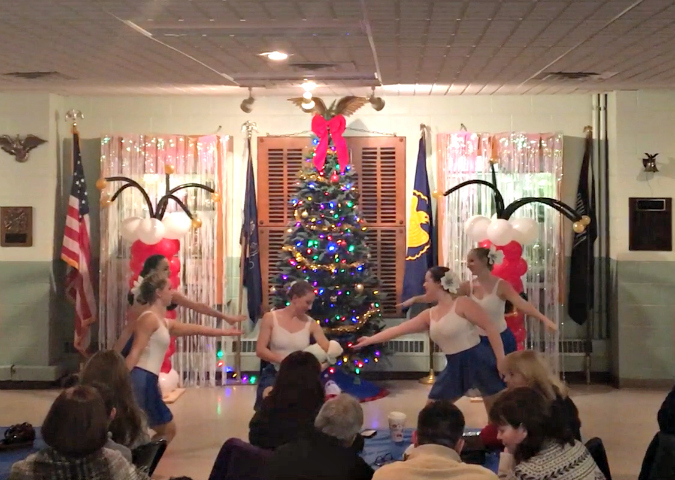 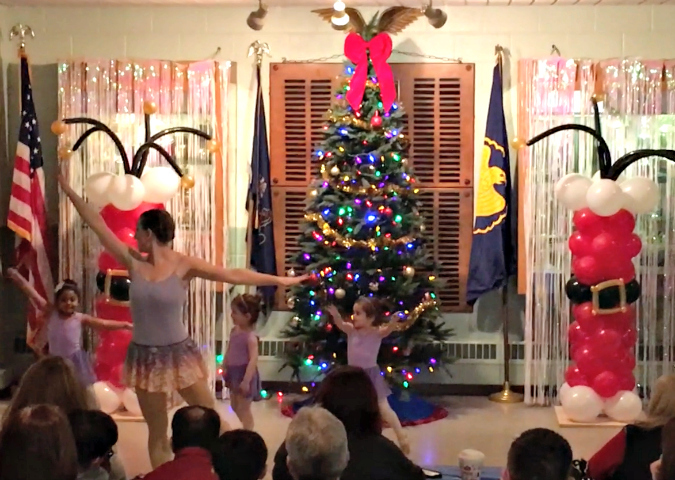 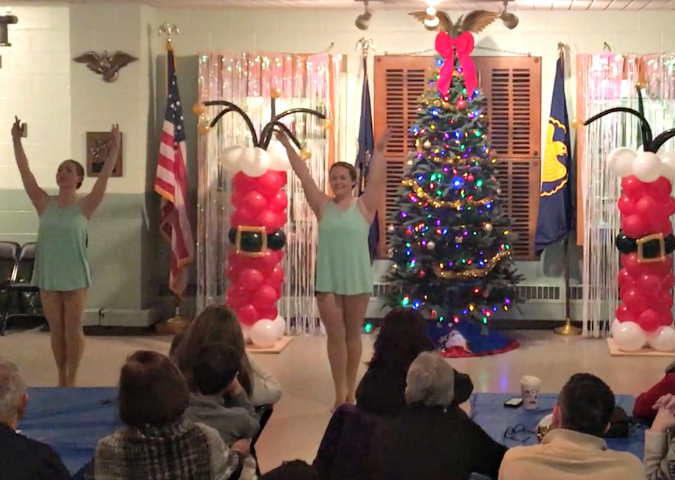 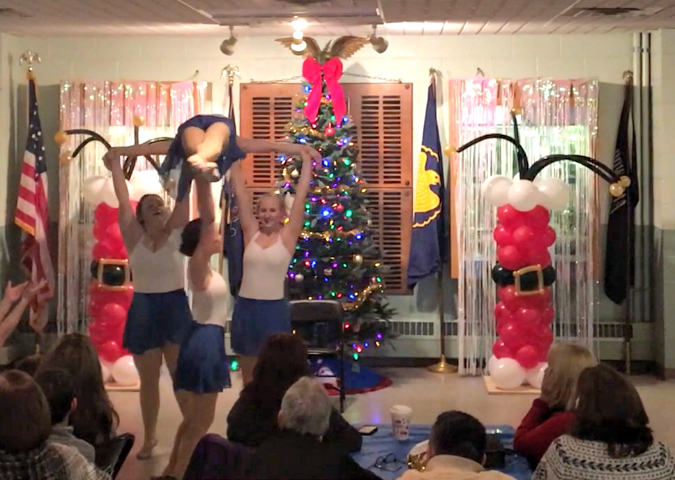 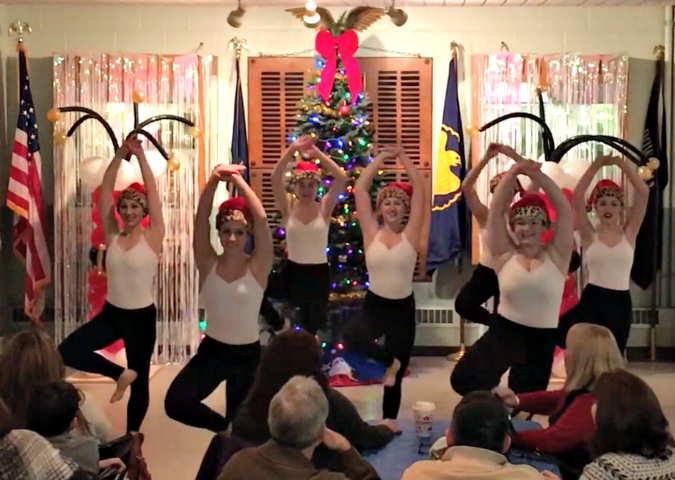 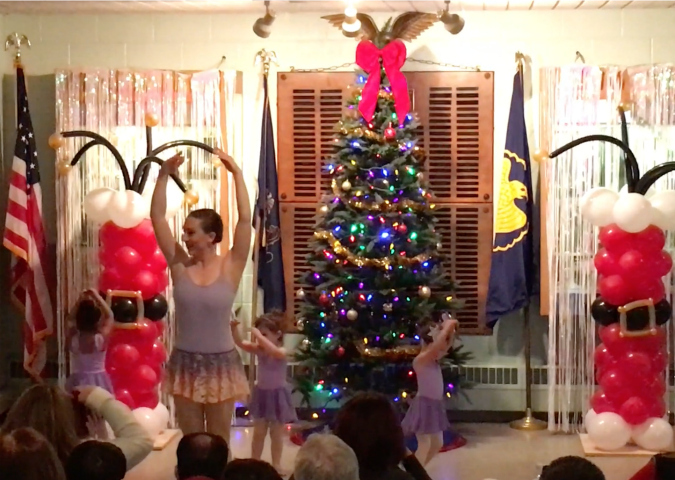 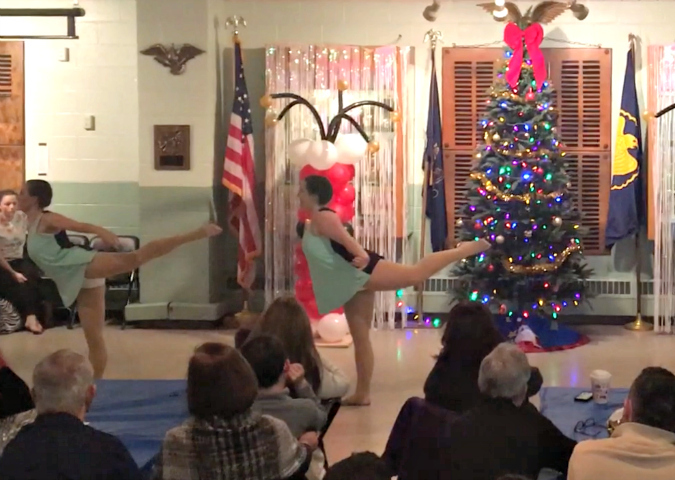 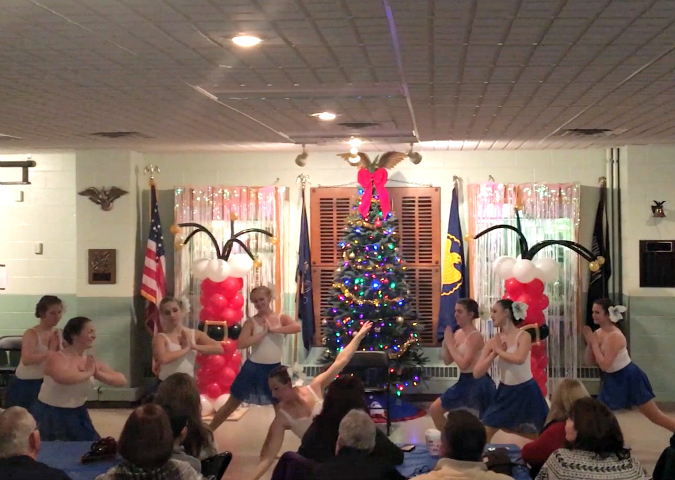 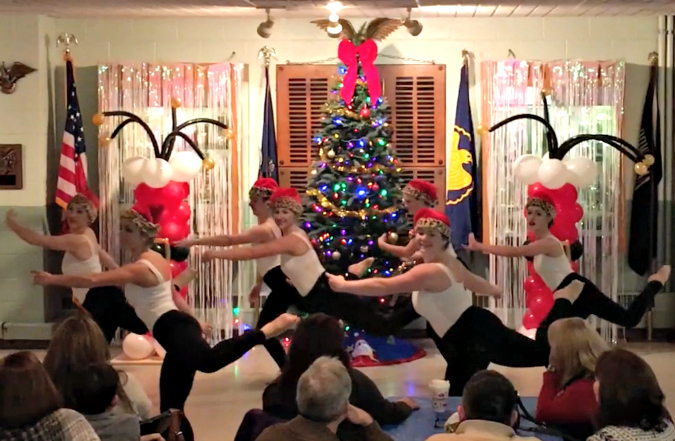 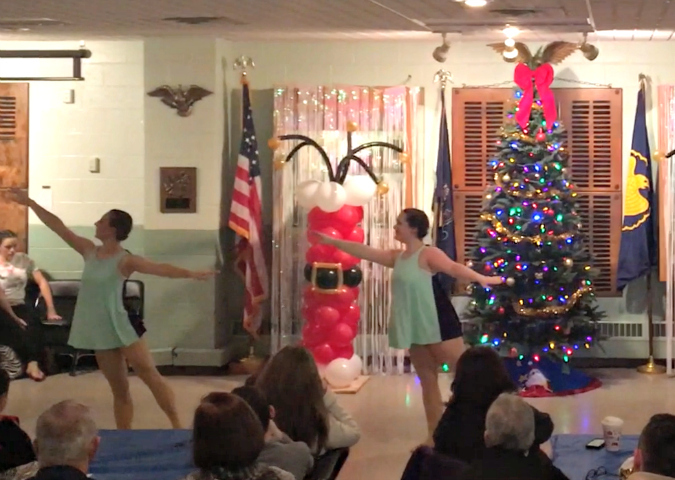 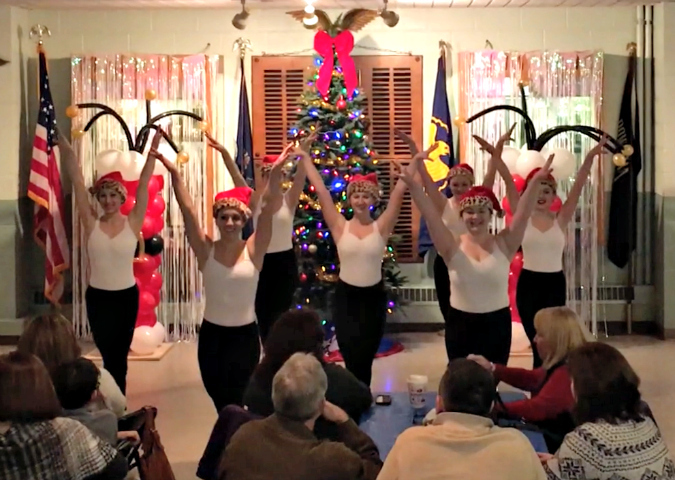 i had such a great time performing at my dance studio's christmas showcase this weekend. 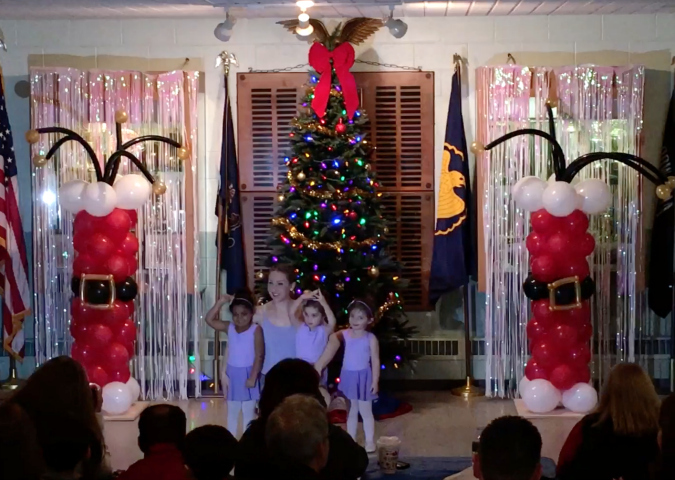 yesterday i shared the video of the showcase. 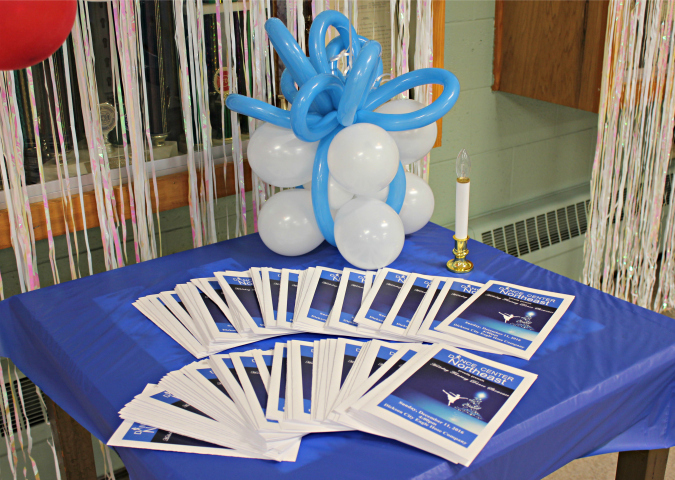 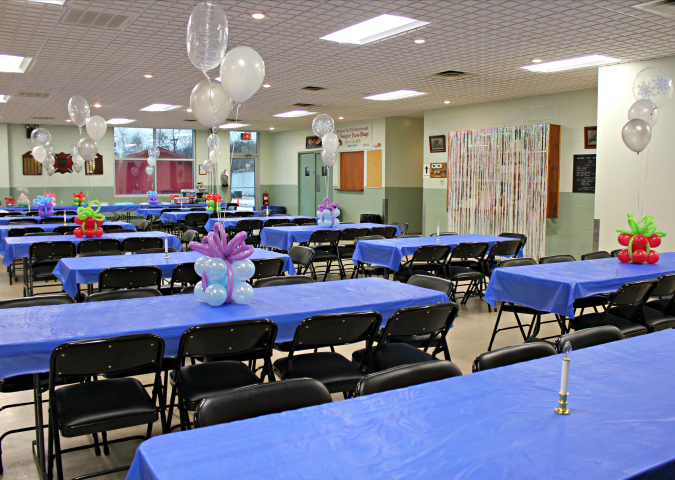 here are some pictures from sunday . 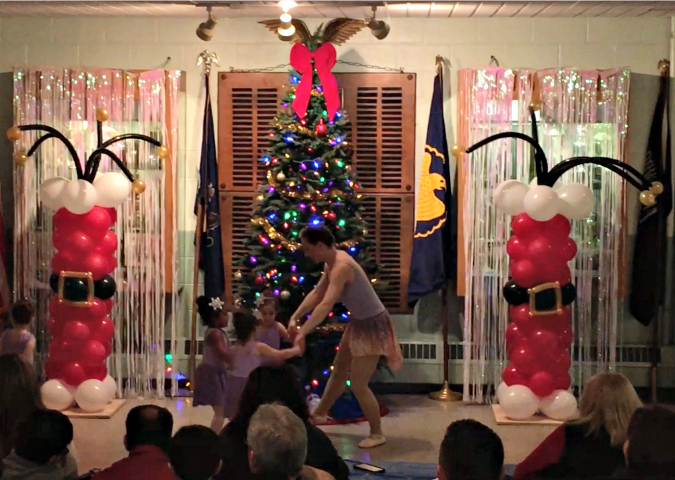 . .
Everything looks so pretty. 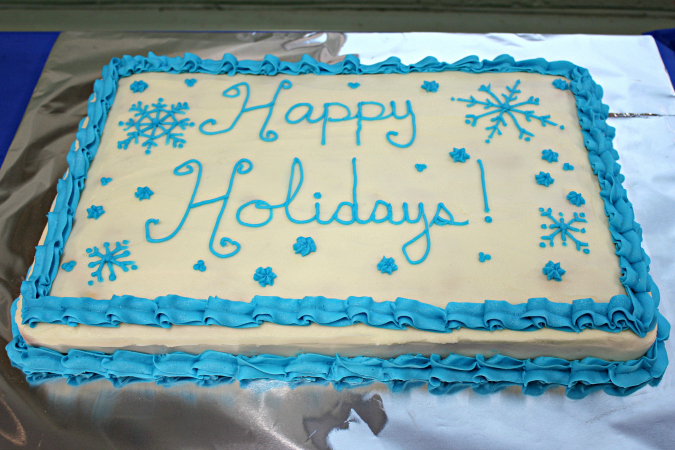 I figured you had made the cake even before I read the caption! 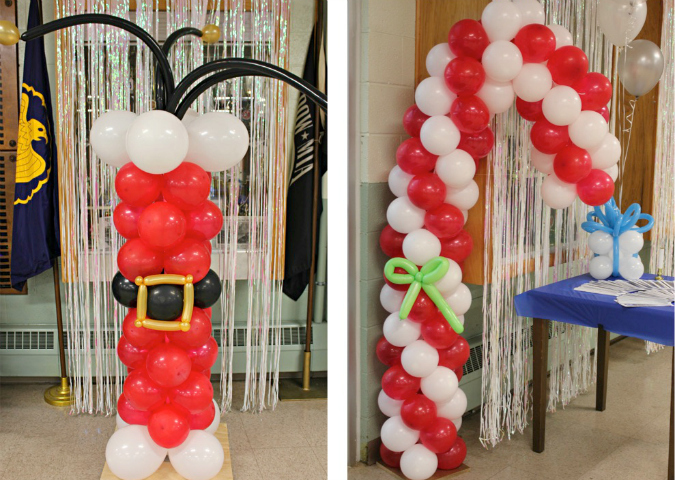 I love the balloon packages! 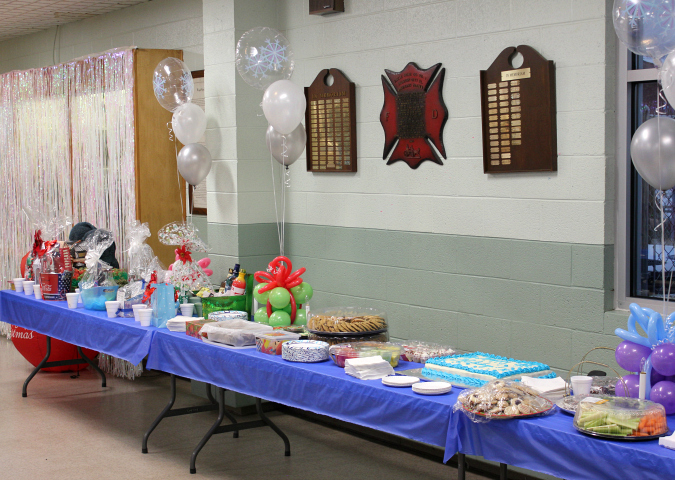 It looks like you all had a great time!